People living next door to barking dogs face the challenge of trying to work with their neighbors to get the problem resolved in a fair manner. Complicating the problem is the fact that dogs bark as a means of communication, as well as a way to ward off unwanted intruders to their property. At the same time, pet owners have a responsibility to ensure their pets don’t become local nuisances or a threat to those who aren’t the owners. 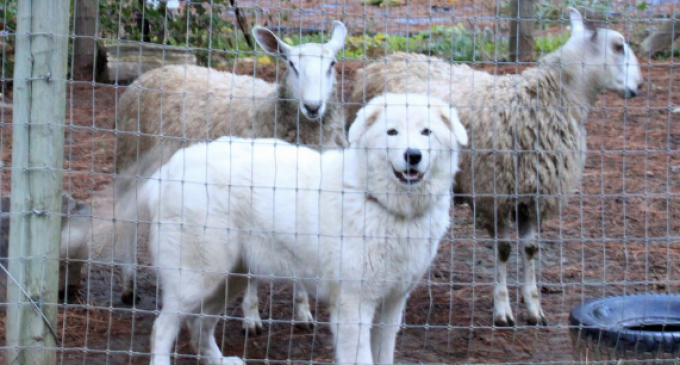 A recent court decision in Oregon has confirmed an extreme solution to a long-standing dispute between neighbors over one couple’s dogs barking continuously. In extreme cases, dog owners can face the prospect of having to have dogs undergo a surgical procedure to “debark” them to cut down on excessive noise. On the next page, learn how an Oregon court resolved such a dispute and the lingering ill will that continues to fester between the parties involved. My dogs (Lab & Mastiff) don’t bark unless there’s an intruder, be it a person or critter in the yard. They don’t bark at the yappy little fuckers next door. Where is the outcry from PETA? Oh, wait, they are part of the same Liberal loons who made this decision. Maybe it should be the court judges the lose their vocal cords.